(CNN) — The Mega Millions jackpot was finally won Tuesday night, and a single lucky ticket holder in South Carolina can claim the second largest lottery jackpot in U.S. history – an estimated $1.537 billion. The winning numbers for October 23 are the white balls 5, 28, 62, 65 and 70, plus the gold Mega Ball 5. The Mega Millions jackpot was just shy of the previous lottery record, a $1.586 billion Powerball prize in January 2016, and smashed the former Mega Millions record of $656 million set in March 2012. For the next drawing on Friday, Oct. 26, the jackpot resets to its starting value of $40 million ($22.8 million cash). 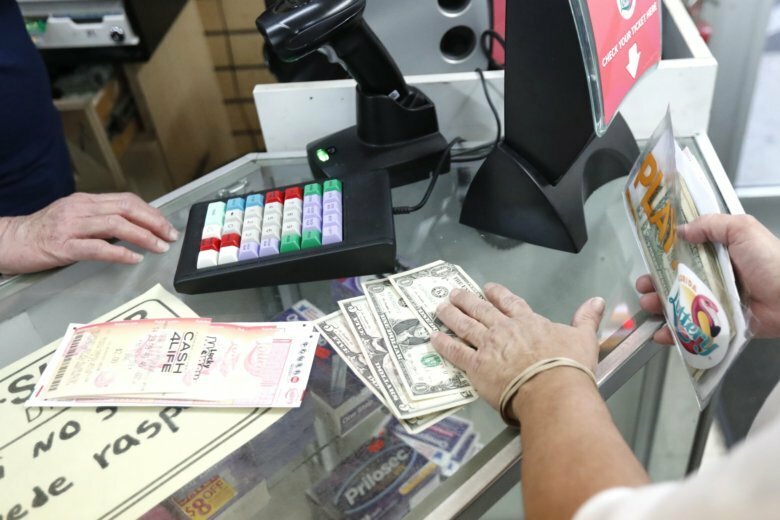 The US lottery jackpot record is $1.586 billion, split among three winning Powerball tickets in January 2016.